They've mentioned names who could be in the running for GM of the Seattle Sockeye's (Bank It) and not one of them was named Mike Gillis. Is it safe to say that ole Mikey will not be find work in the NHL ever again? Nuckles? Your thoughts? Gillis pissed off a lot of people around the league, which was fine by me as we were winning hockey games. Nobody cares about the pushovers, the Canucks are an afterthought under Linden/Benning. Yeah Gillis did himself no favours with how he weasled into the Canucks job, and him slagging Nonis in his press conference introduction as the new GM. That definitely did not ingratiate him to his fraternity. Not to mention none of the GM's liked him when he was a Players Agent. But I've heard from some that were around him closely when he was here and how extremely rude and arrogant he was. Not a nice man, apparently. Then again, some posters thought we were fine losing a 6'2, 209 lbs, SOB defenseman who's top-4 on one of the best teams in the League, so I guess ya never know, right? And yet he was not a top 4 d man in performance here. And he was bottom pairing in ice time for 2 of his 3 years on a garbage fire of a team. Let’s see him do it for more than 30-40 games before we anoint him as a legit top 4 guy. Remember he had a 15-20 game stretch in his last two seasons here where he wasn’t a complete tire fire. Then again I believe Tanev was holding his hand too. Yeah a real SOB to play against. Ferkland pasted him all over the ice. Not sure whether to go with the fact the Canucks are a better team this year (without Sbisa), or wondering why Benning gave up such a valuable piece for nothing. Big blow to NHLPA as judge refuses to certify class action in concussion case. Has anyone heard if the league has decided anything on ads on team jerseys yet? 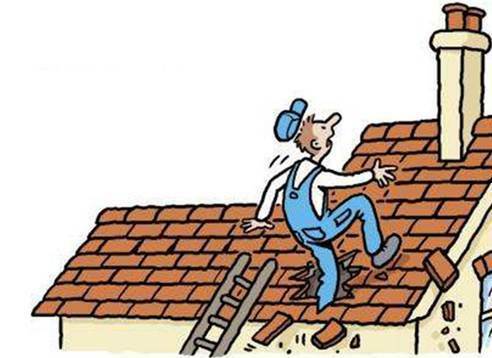 Do you want to advertise Micky's Roofing?